In 2018 I was hard at work on writing a variety of different guides for new and aspiring commercial photographers. I had initially placed them on my stock website Fetch Stock, but when the demand grew I realized it made more sense to create their own online resource. So a new website, Facebook group and other social media was born. I’ve been hard at work on the resource since last fall, and it’s finally ready for prime time. The new site is called CPR: Commercial Photographer’s Resources. 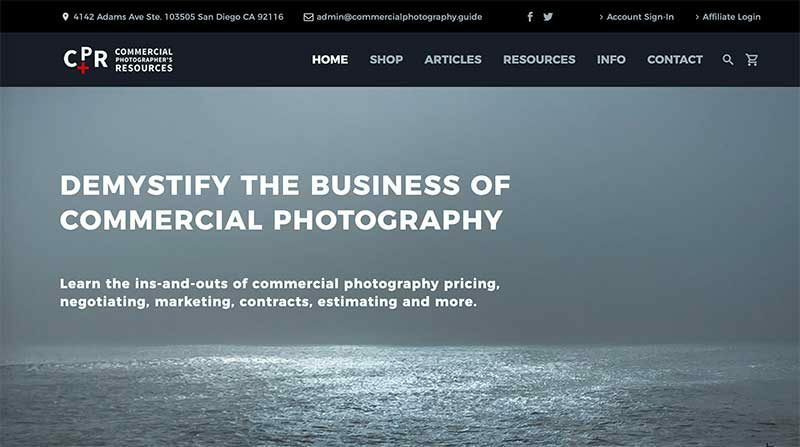 CPR: Commercial Photographer’s Resources is an educational website with free articles and premium written educational products on the topics of commercial photography pricing, marketing, contracts, and more, for new and aspiring commercial photographers. 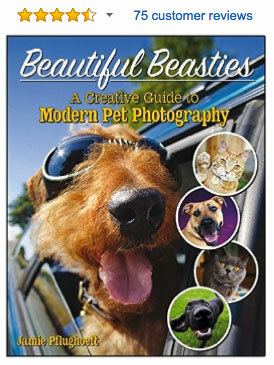 There are guides, documents, forms, contracts, and loads of guides, and a 356-page ebook on commercial photography. I’ve been writing content-rich articles with the hopes that it helps other new commercial photographers avoid the challenges and heartaches that I went through many years ago, and it is my belief that it will become a very valuable resource in the industry. 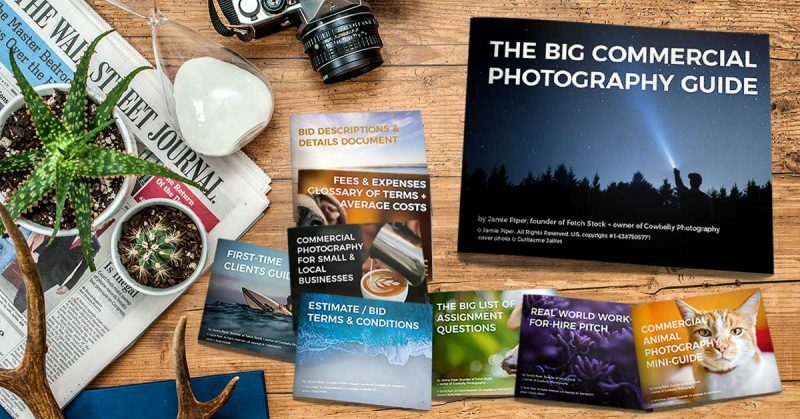 If you are a photographer in need of information on the business side of commercial photography, be sure to check it out!